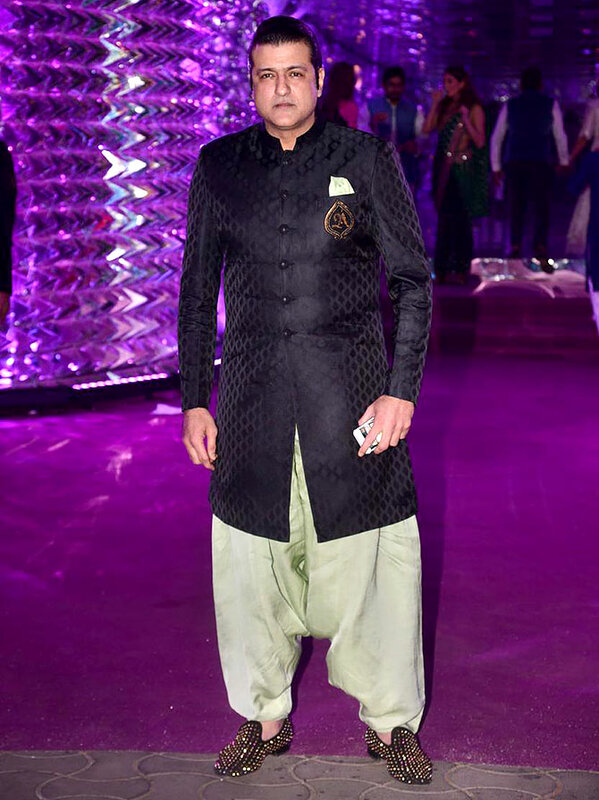 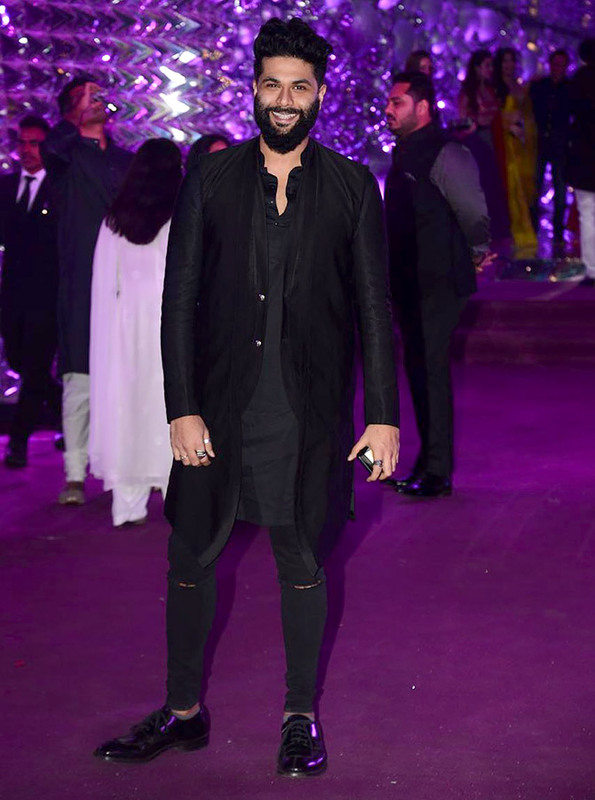 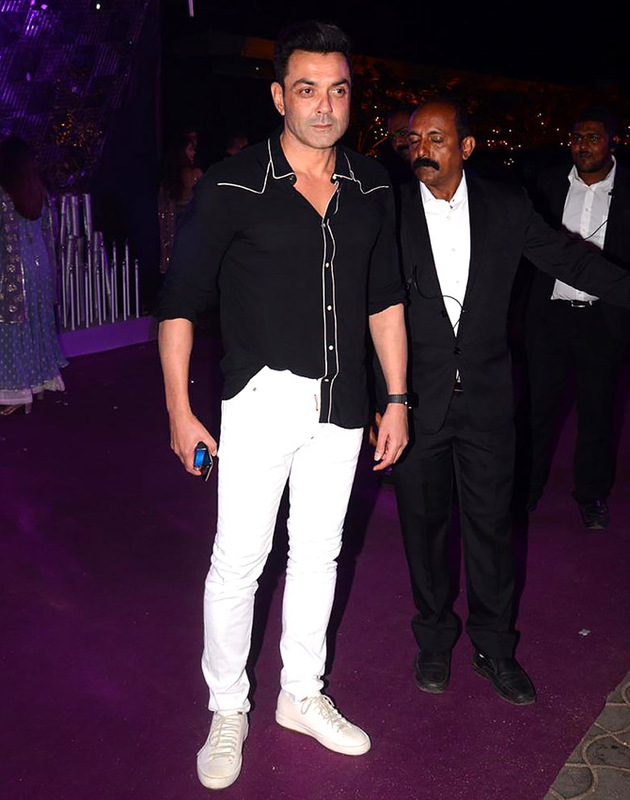 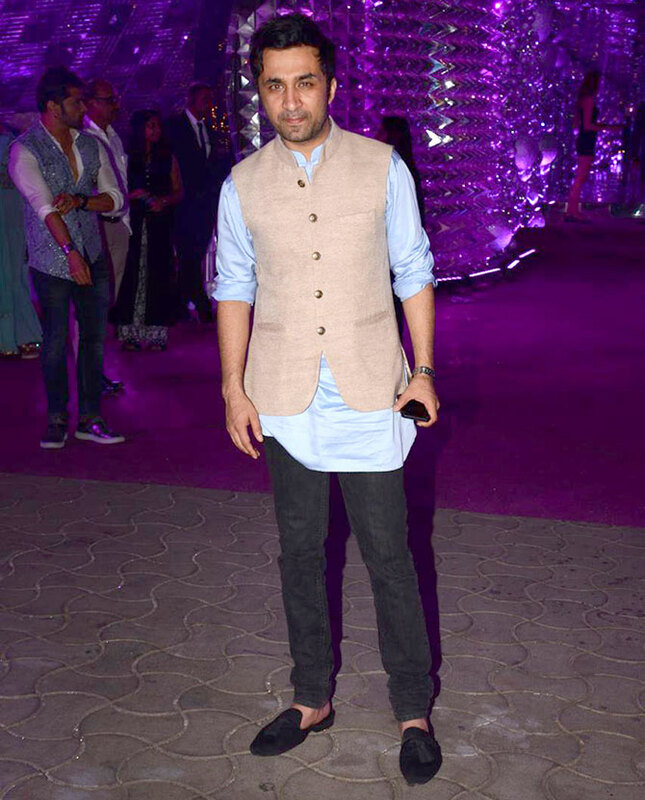 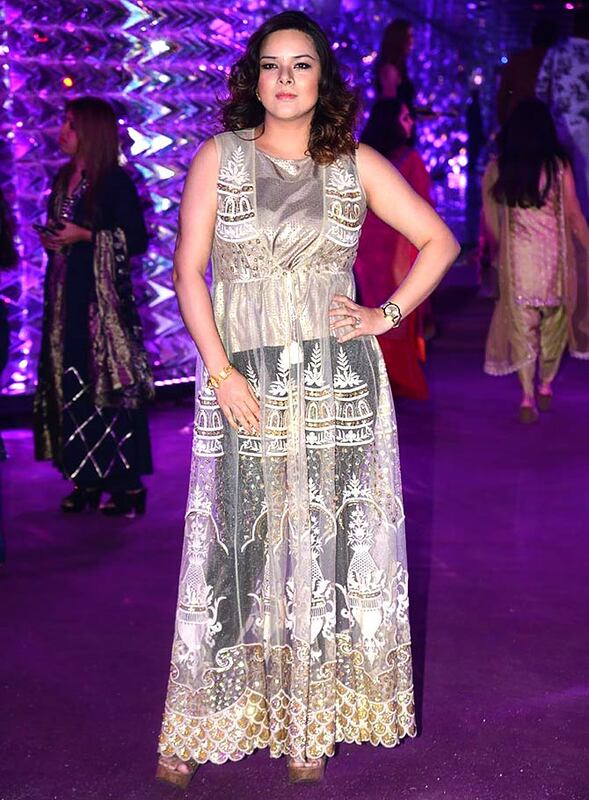 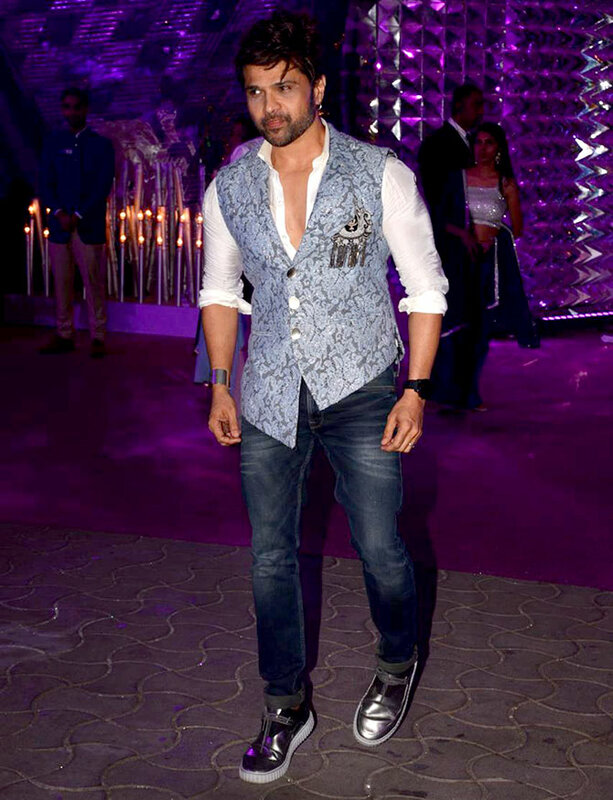 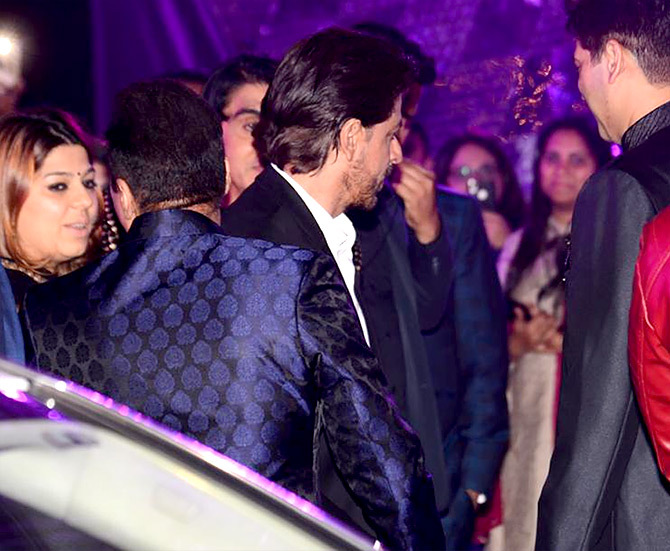 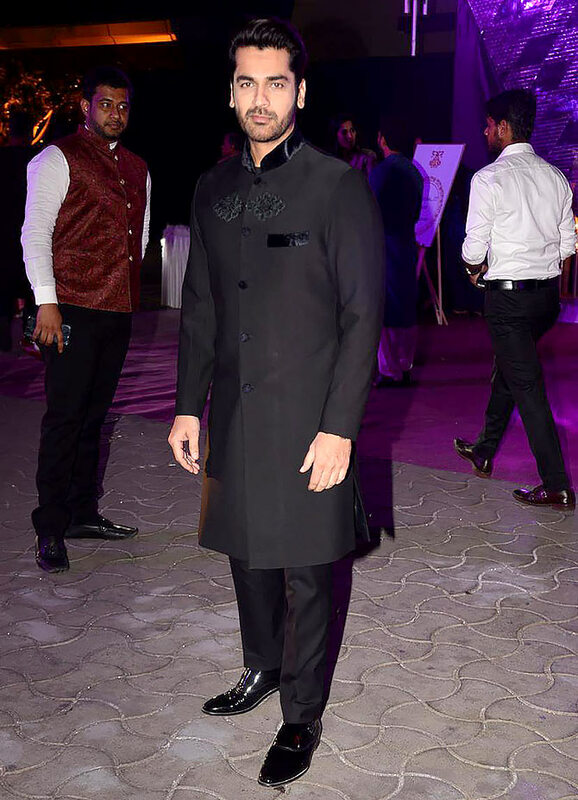 Bollywood folk at Producer Mohammed Morani and Lucky Morani's son Azhar Morani and Tanya Seth's sangeet ceremony. 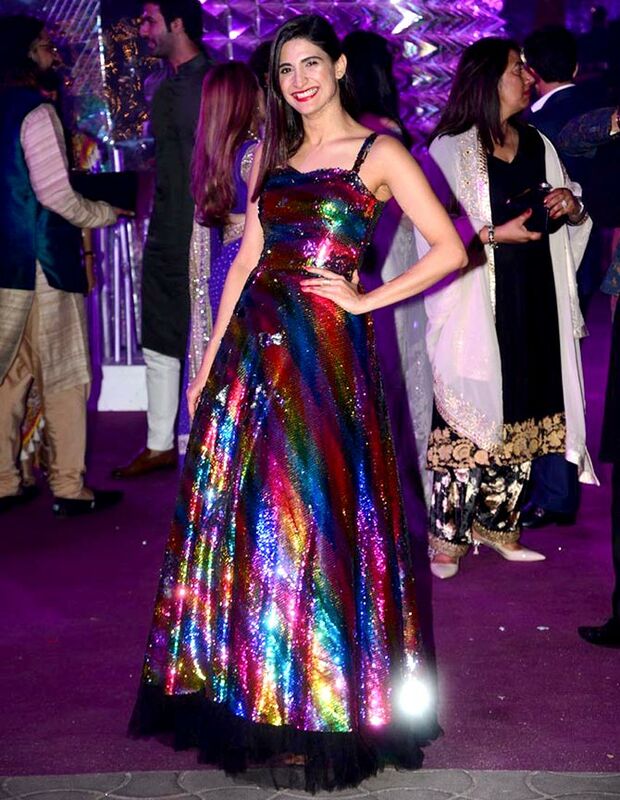 Malaika Parekh with husband Zayed Khan. 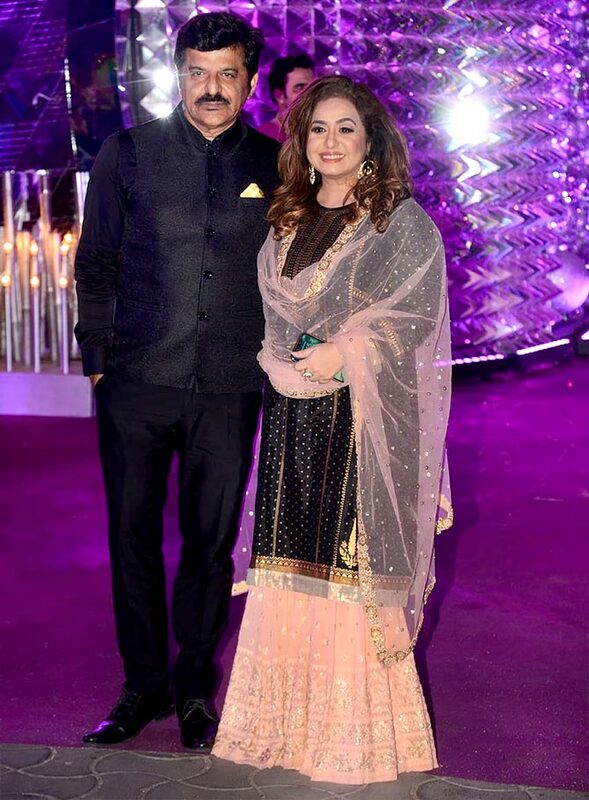 Wardha Khan with with husband Sajid Nadiadwala. 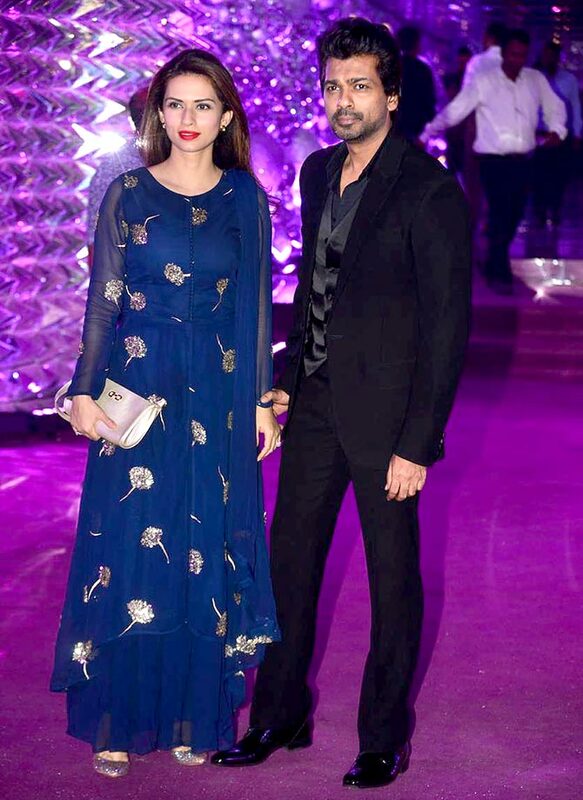 Gowri Pandit with husband Nikhil Diwvedi. 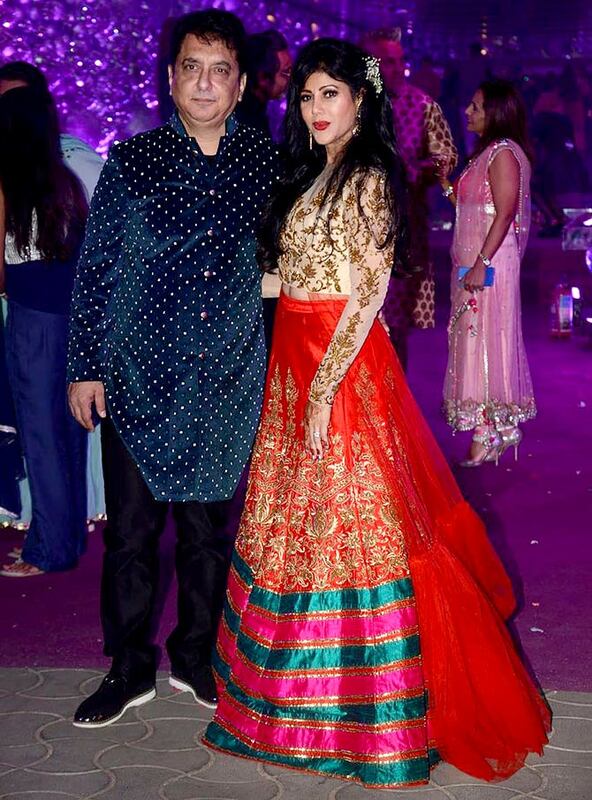 Vandana Sajnani with husband Rajesh Khattar. 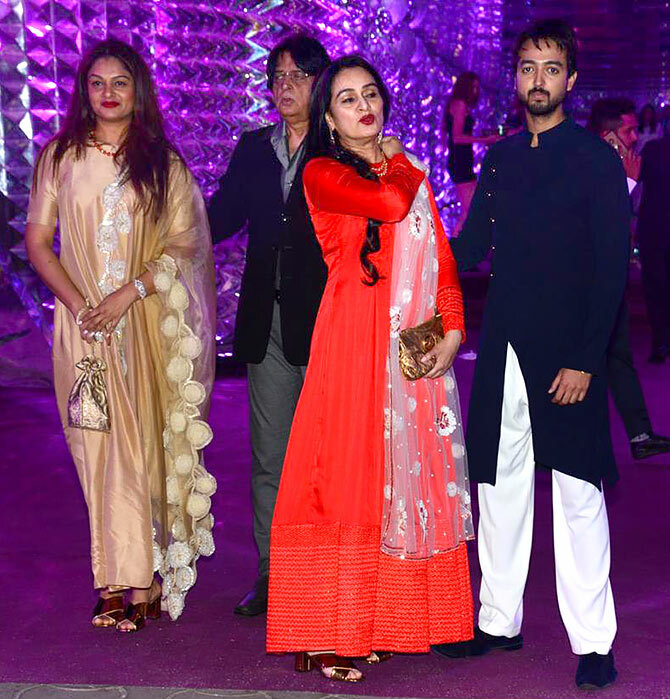 Tejaswani Kolhapure, Pradeep 'Tutu' Sharma, Padmini Kolhapure and her son Priyank. 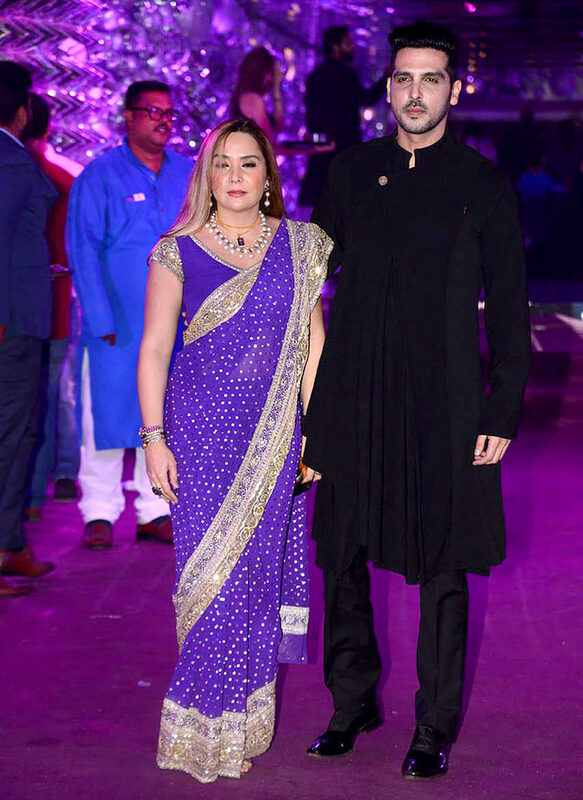 Sayeeda Jafri with husband Naved Jafri. 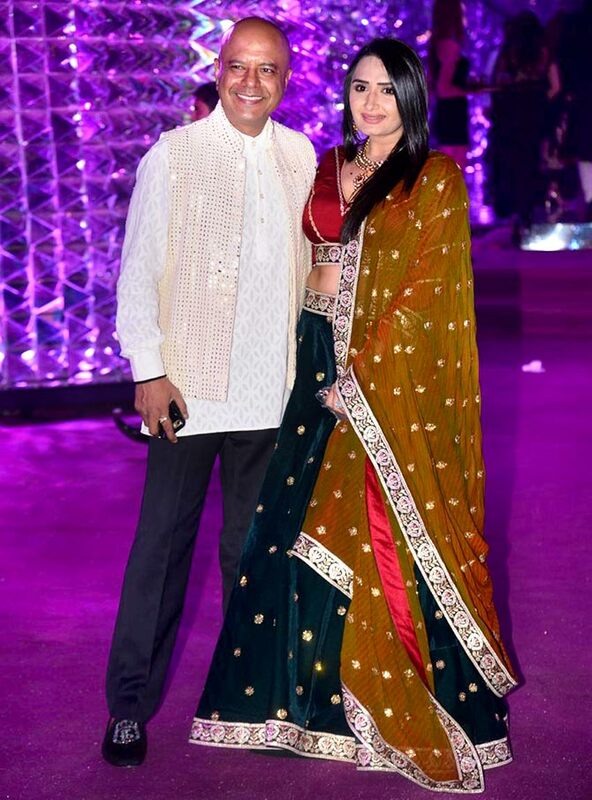 Dina Umarova with husband Vindu Dara Singh. 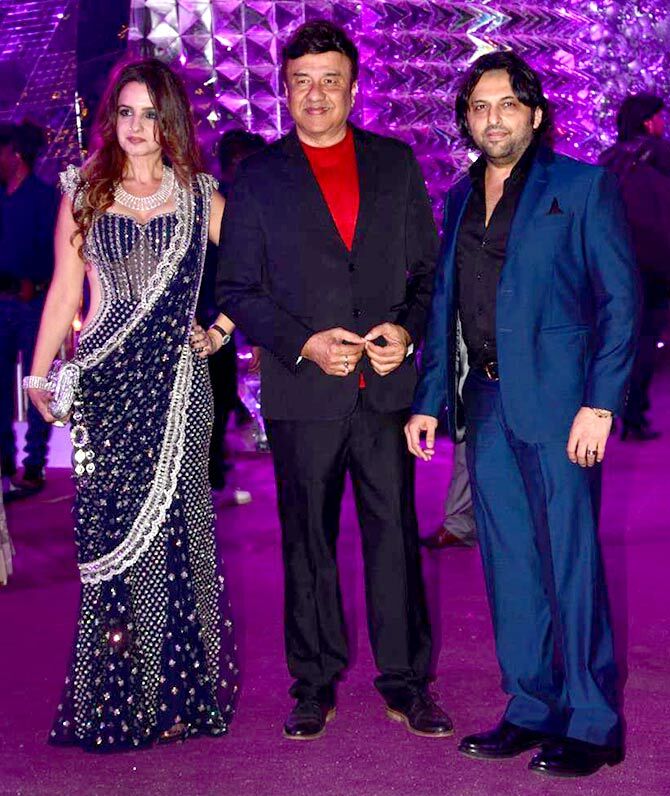 Laila Khan with husband Farhan Furniturewala and Anu Malik. 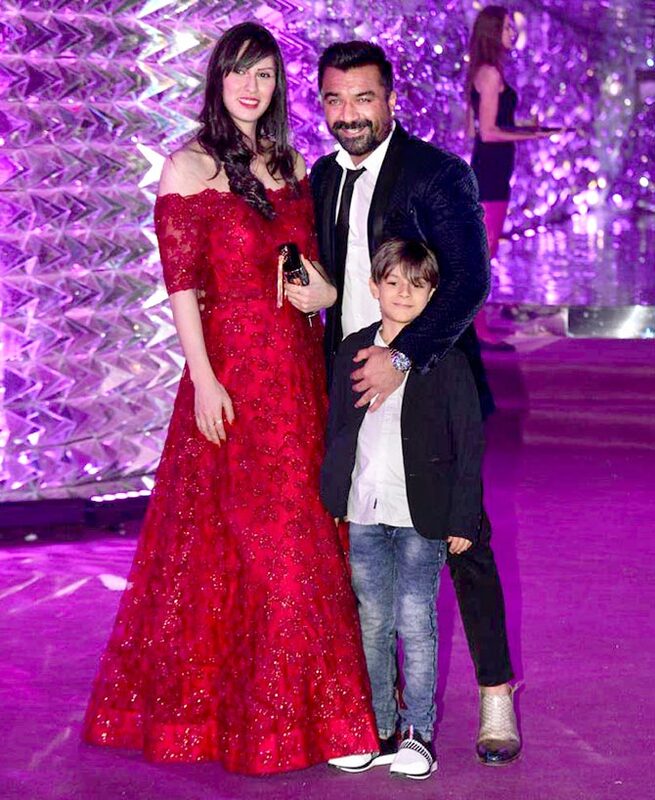 Ajaz Khan with wife Andrea and son Alexander. 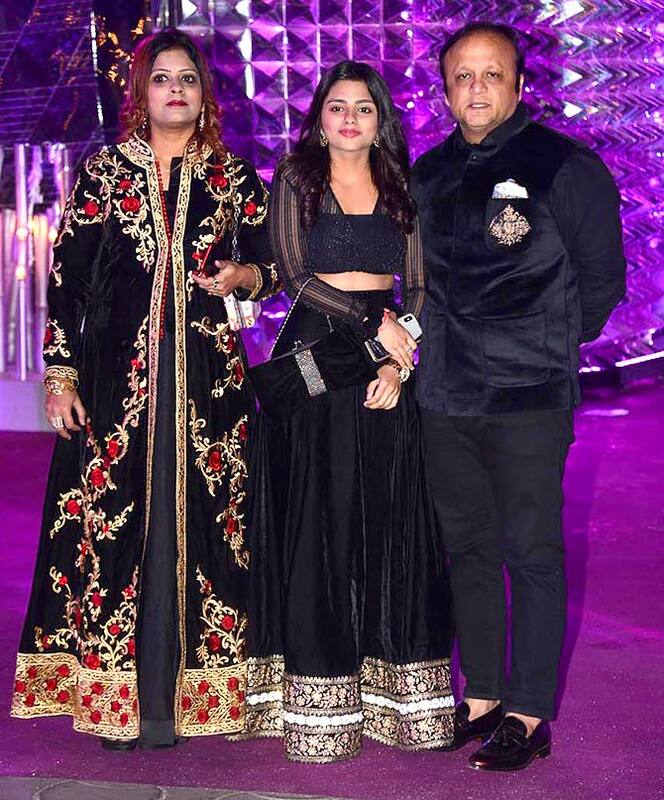 Politician Asif Bhamla with wife Faiza and daughter Saher.